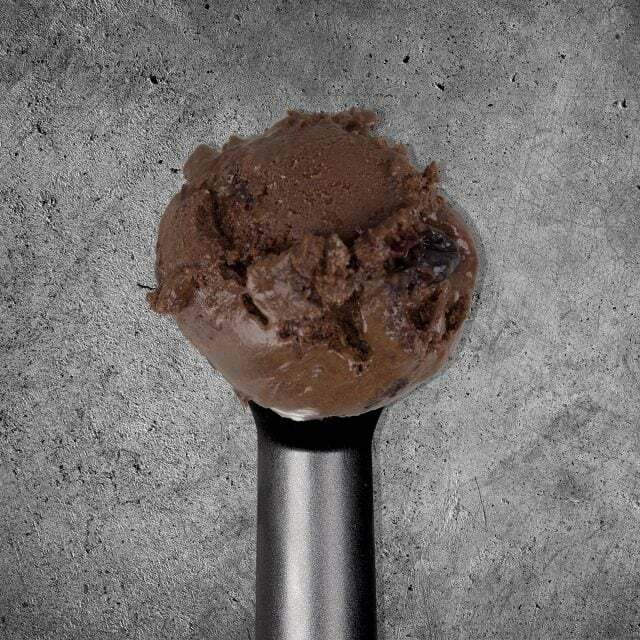 A good pinch of English sea salt brings out the best of the finest cocoa. 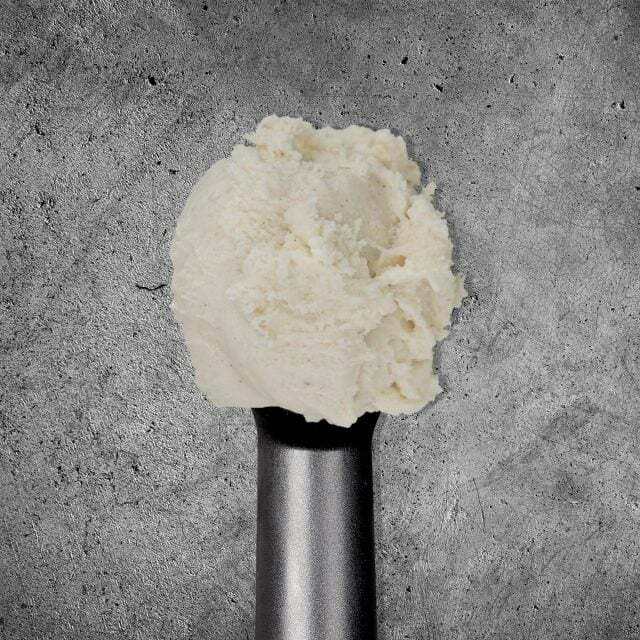 Strong, and packed full of flavour, this is no ordinary vanilla ice cream. 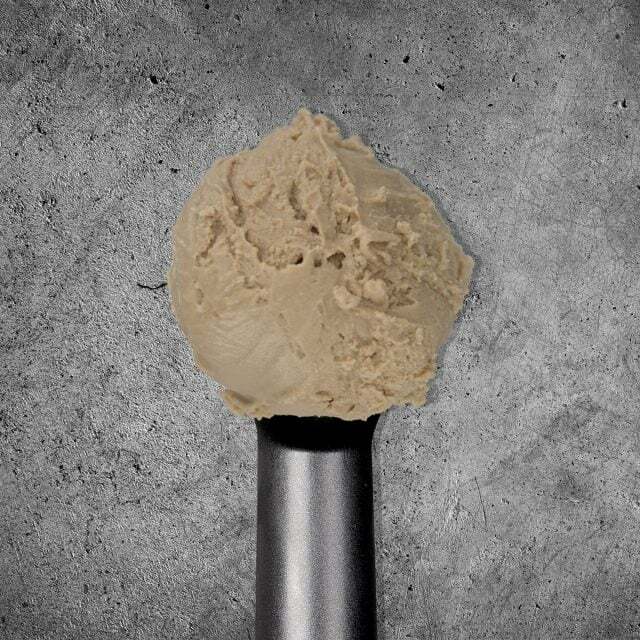 Sweet black treacle ice cream with a bitter edge. 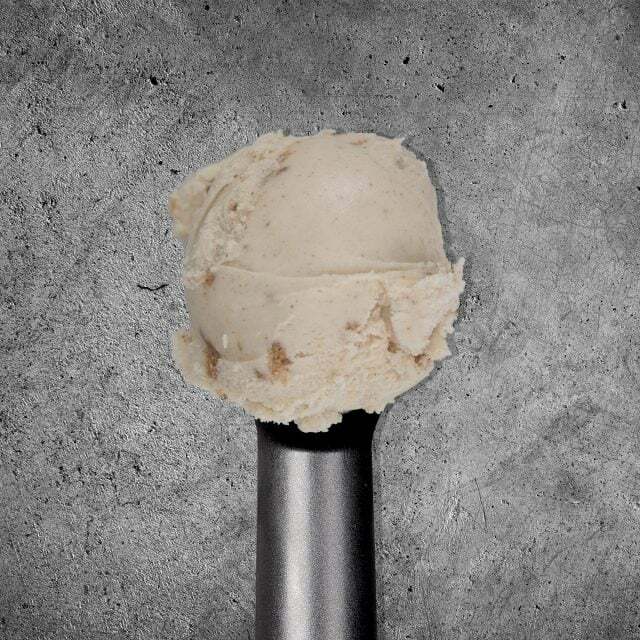 Tonka bean adds chocolate and vanilla notes to bring this hazelnut ice cream to life. 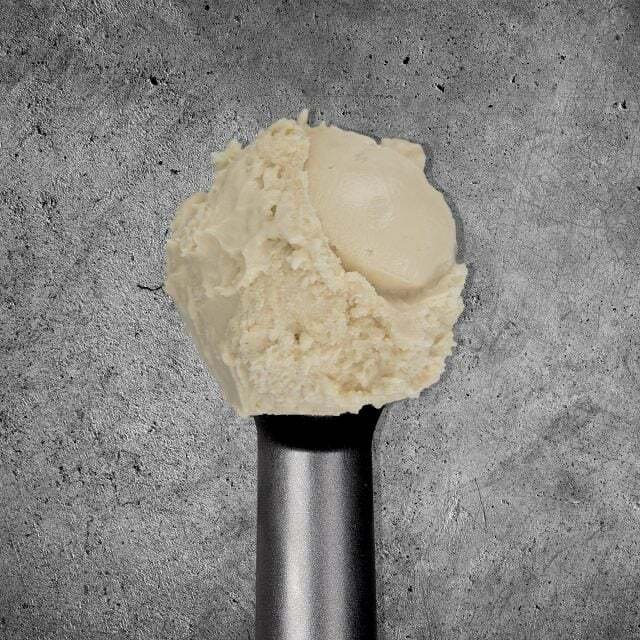 The juice of stem ginger gives this sweet caramel ice cream an added hint of spice. 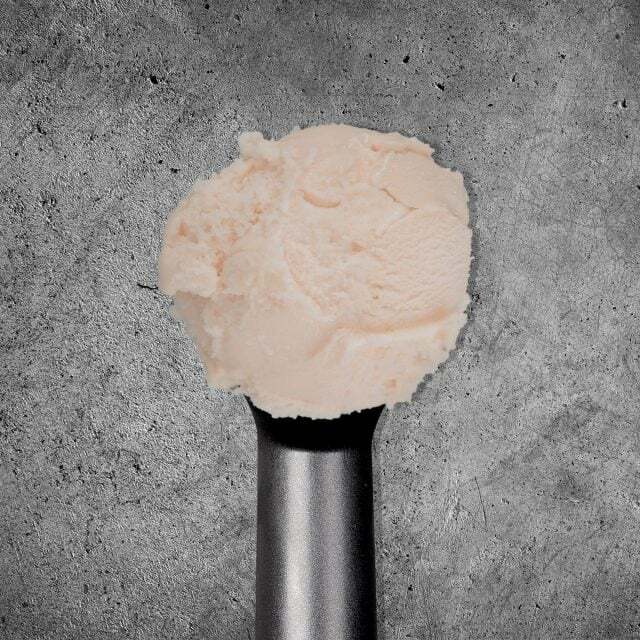 MELTED WHITE CHOCOLATE, FINISHED WITH STRAWBERRY MERINGUE PIECES FOR A SWEET AND CREAMY TASTE. 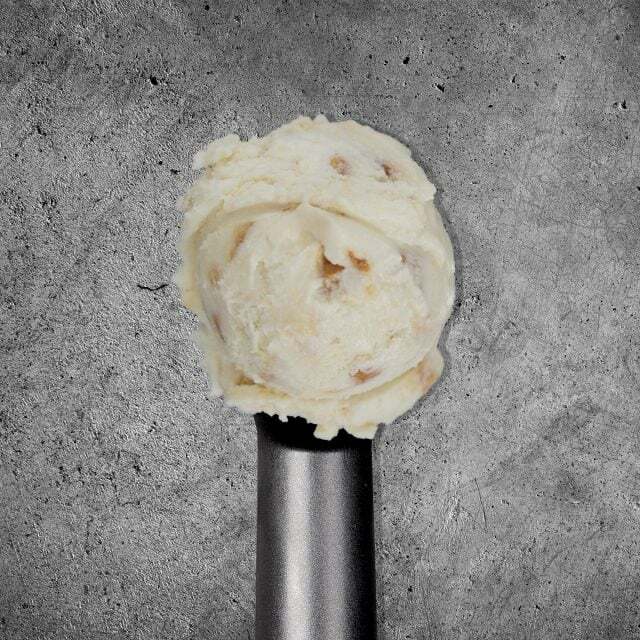 Coconut ice cream with pieces of caramelised roasted almond. 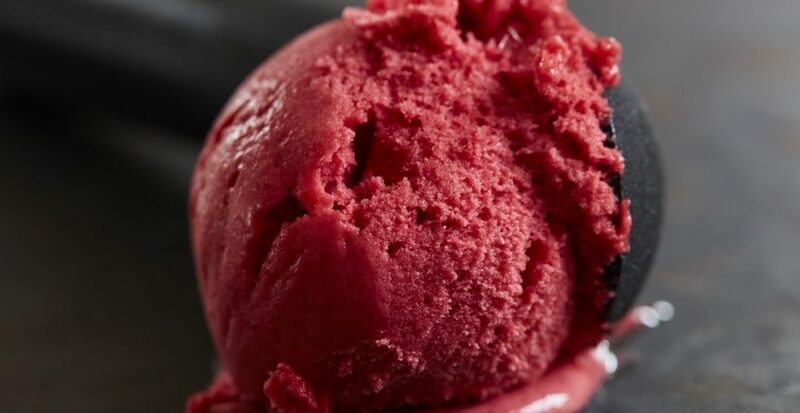 SORREL IS A WILD HERB THAT IS JUICED DOWN TO GIVE THIS RASPBERRY SORBET A SERIOUSLY CITRUSY ZING. 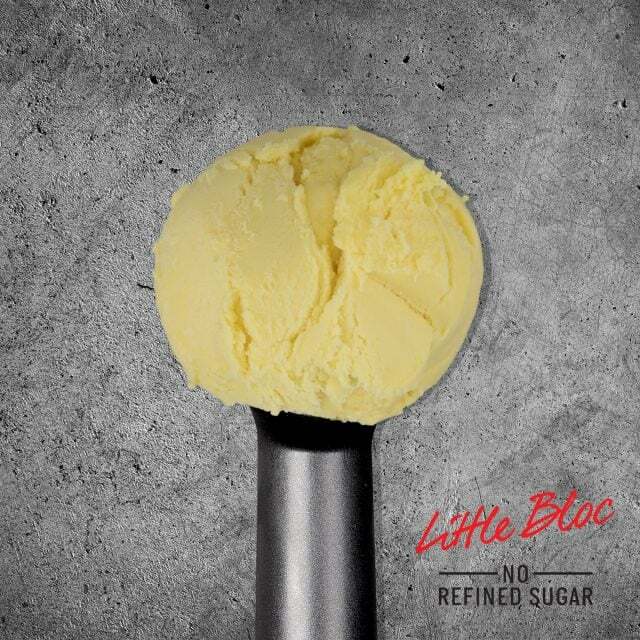 Our version of a lemon sorbet. 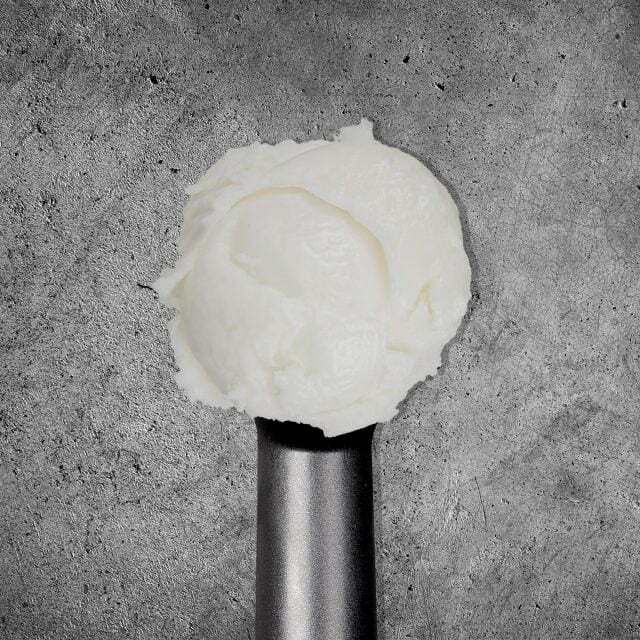 Made using the best lemons in the world. 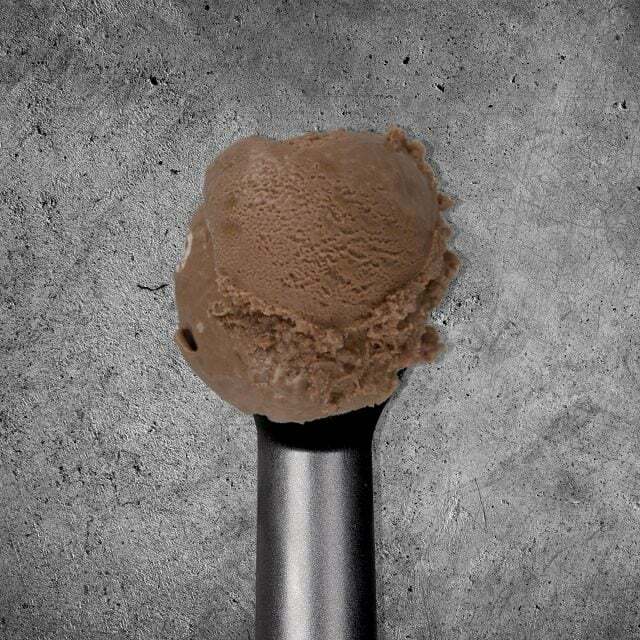 Milk ice cream made with the finest cocoa. 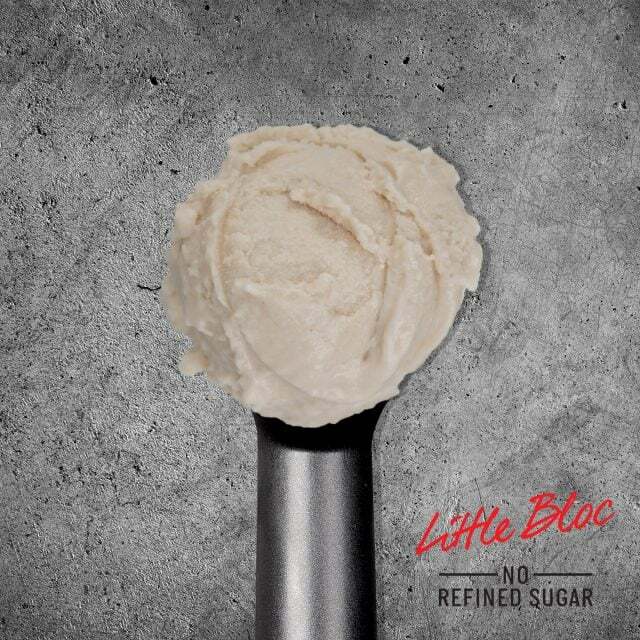 Made with no refined sugar. 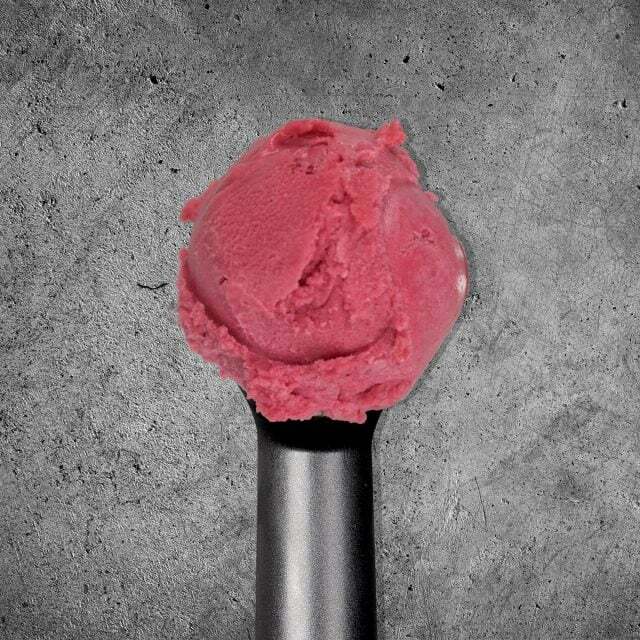 Milk ice cream made with strawberries. 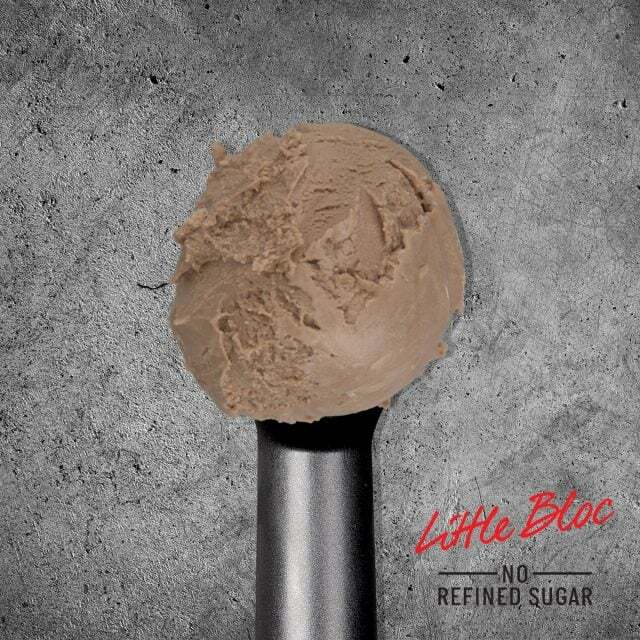 Made with no refined sugar. 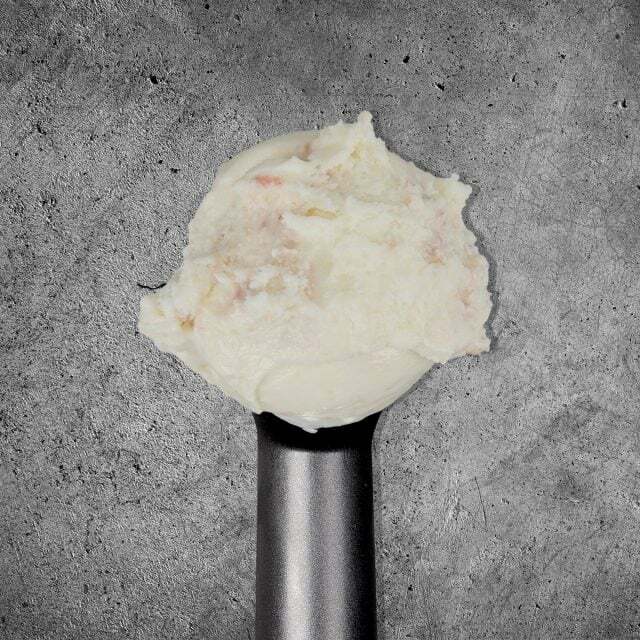 Milk ice cream with Alphonso Mangoes. 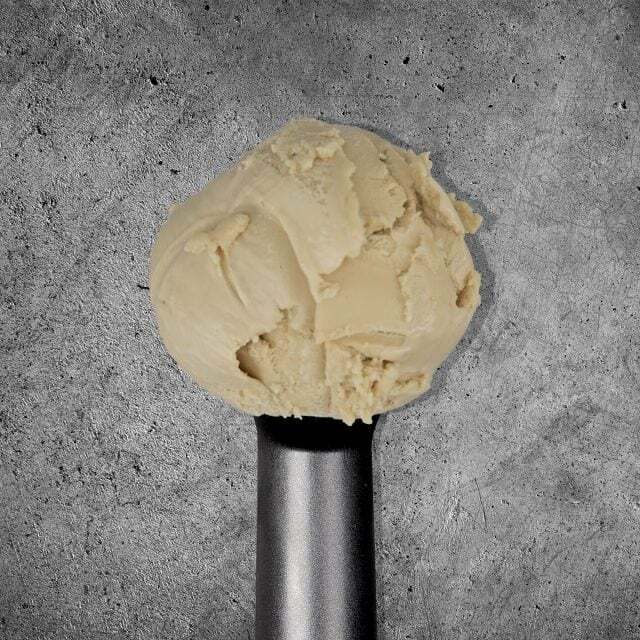 Made with no refined sugar. 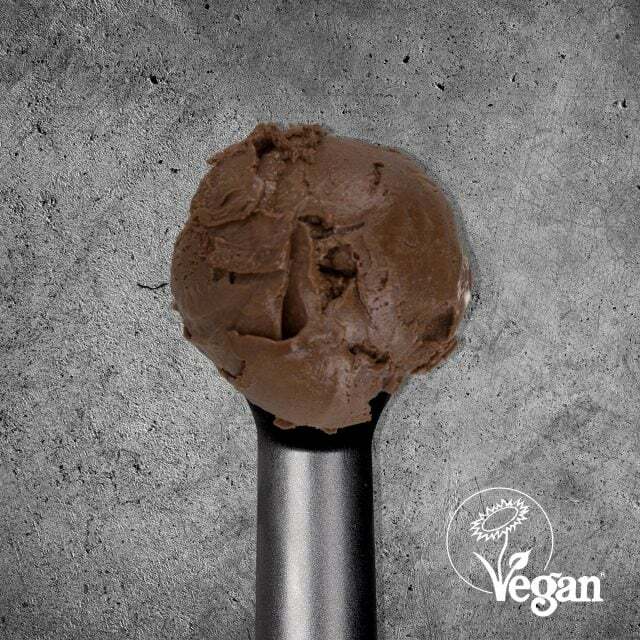 FRAGRANT ORANGE BLOSSOM BRINGS A SUBTLE AND DELICATE ORANGE TWIST TO THIS DARK CHOCOLATE VEGAN ICE CREAM. 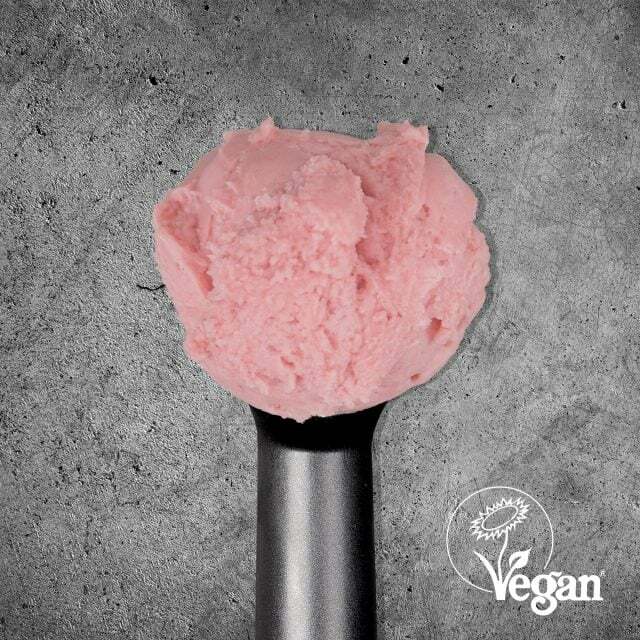 THE EXOTIC YUZU FRUIT BRINGS BOTH A CITRUSY AND AROMATIC LIFT TO THIS SWEET STRAWBERRY VEGAN ICE CREAM. 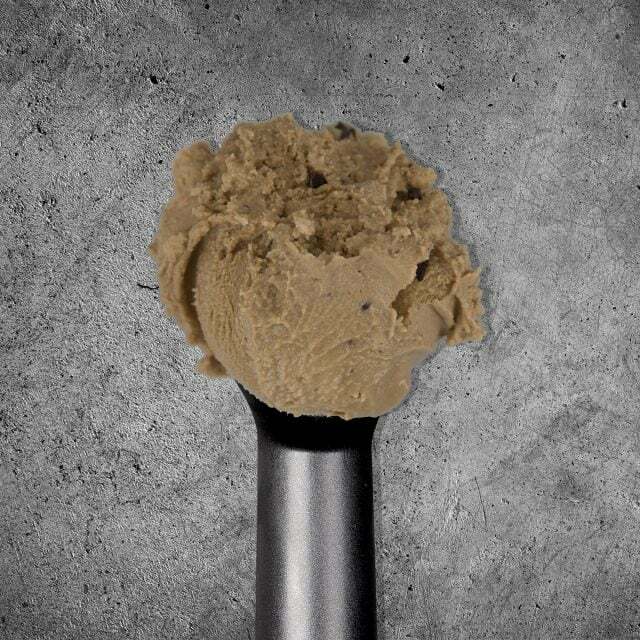 DARK CHOCOLATE CHIPS ARE SCATTERED THROUGH THIS SWEET, SALTY AND EVER SO NUTTY PEANUT ICE CREAM. THIS… IS VEGAN. 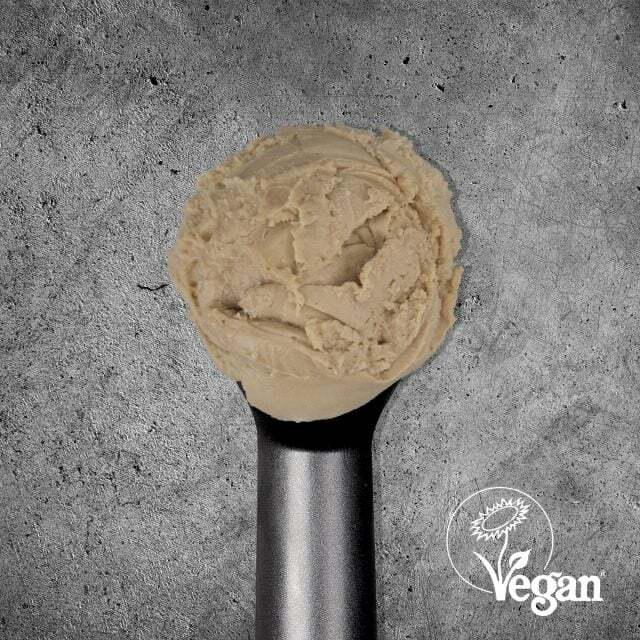 A SPLASH OF ROSE ESSENCE BRINGS SUBTLE FLORAL NOTES TO THE DISTINCTIVE NUTTY FLAVOUR OF ROASTED HAZELNUTS IN THIS VEGAN ICE CREAM.